M Doctor says I have a vitamin d deficiency. He gave me a prescription for 50,000 IU of Vitamin D to be taken once a week. He also told me to take a multivitamin daily and Citrical plus vitamin d 2x daily. I'm worried that it is. Magnesium is very important in order to absorb the calcium & vit. 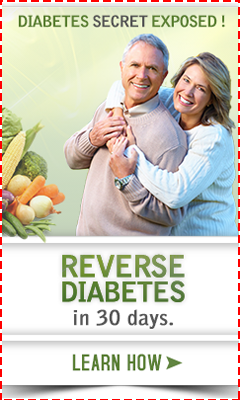 D. It is possible that you may only need the magnesium, not calcium and it may be at normal levels. You may ask your doctor if they are. Research it on the web, it is over look a lot. This is just my opinion, but in other countries, like India, China, etc., they get more magnesium rich foods and less Vit. D through dairy and they don't have deficiencies. 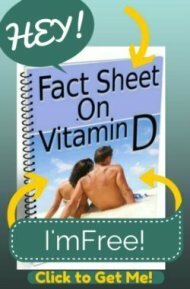 There have been absolutely no documented cases of Vitamin D Toxicity from 10,000 IU's per day or less. So, lets look at how much you are taking. The 50,000 IU's per week equals 7143 IU's per day. If the Citrical has 600 IU's in it and you are taking it twice daily, then that will be 1200 IU's more per day. That totals 8343 IU's per day. This puts you well within the safe range to keep you from getting Vitamin D toxicity. It's likely that your doctor is only giving you the 50,000 IU's for a limited amount of time as well. And people have taken several MILLION IU's in as short a period as six weeks without any toxicity problems. You should thank your doctor for putting you on a reasonable dosage to correct your deficiency. However, depending upon how severe your deficiency is, that may not even bring you up into the optimal range of 50-80, as recommended by Grassroots Health, to prevent "Long Latency" Vitamin D diseases such as Breast and Colon Cancer. So, it would be an excellent idea ask your doctor to check your vitamin D level again in 3 to 4 months to make sure that the dose he is giving you is effective.